Most people know that the NFL Pro Bowl is one of the biggest farces in all of sports. Fans have said this for years despite the league’s constant effort to improve the exhibition. However, an NFL great is now getting in on the action. 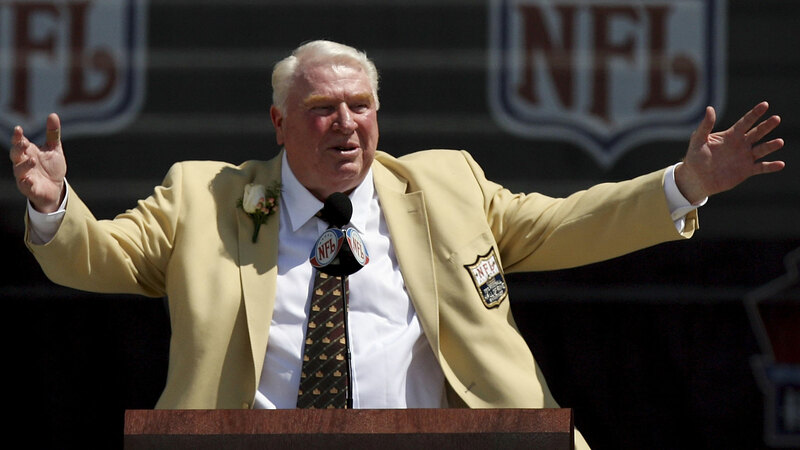 Hall of Fame coach and legendary broadcaster John Madden appeared on SiriusXM’s "Schein on Sports" today and ripped the Pro Bowl to shreds. John Madden on Pro Bowl: "It's become an embarrassment, it's become a joke, and as they seek to improve it, it's become an even bigger joke"